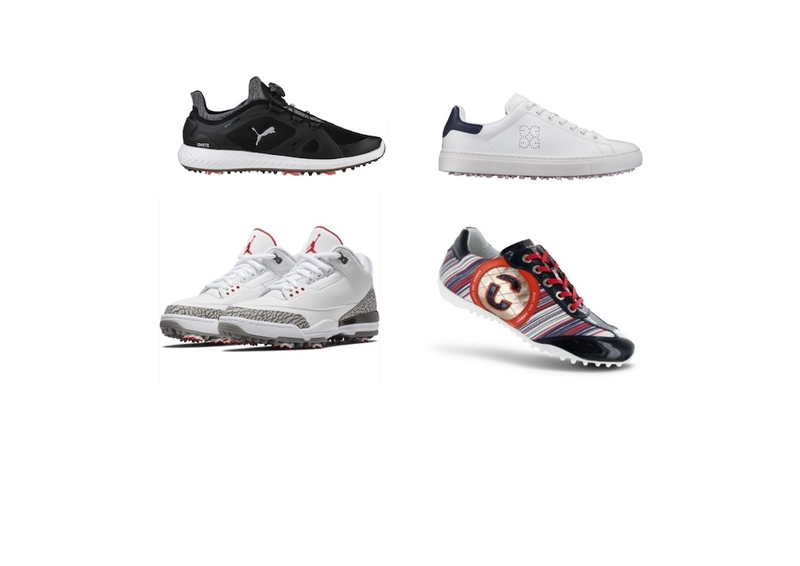 Every golf footwear brand has to have a spikeless option these days and Footjoy are no exception, launching their eye-catching 'sneaker-style' golf shoes for 2019. .
Spring is here. Honest. 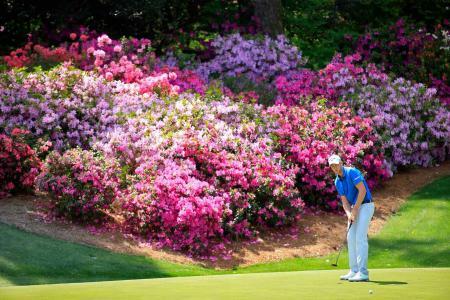 And that means Summer is nearly here. 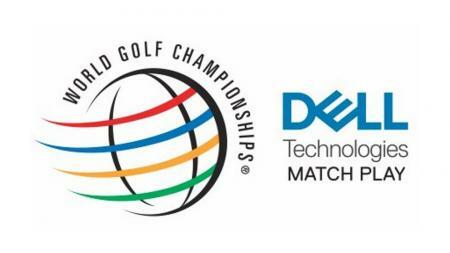 And that means dry fairways, shorts, golf, golf and more golf. 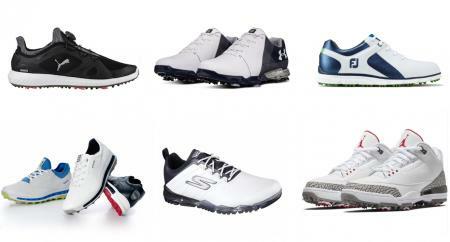 And, if you're anything like us, a very quick transition to spikeless shoes. 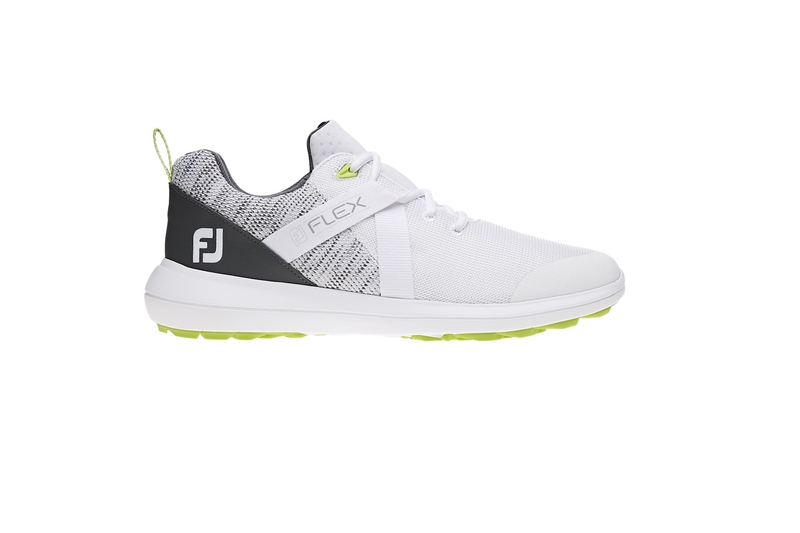 And here comes FootJoy's new spikeless footwear range across their products for 2019. 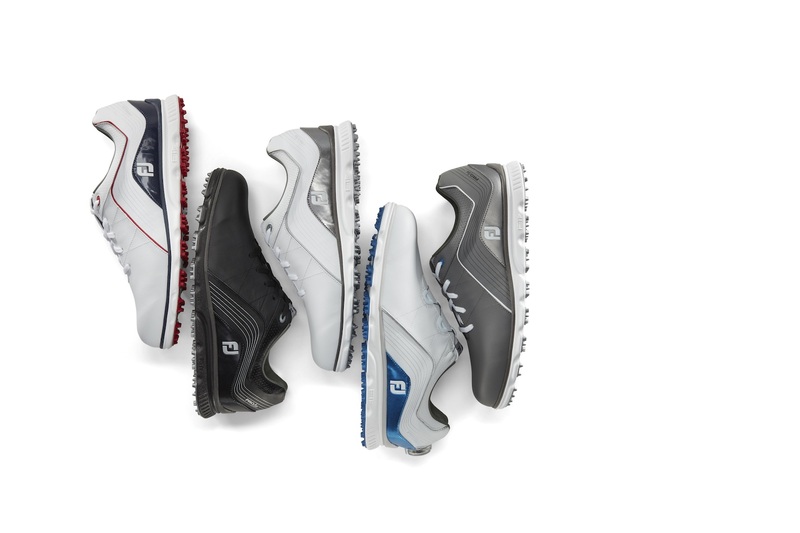 FootJoy has bolstered its spikeless shoe range with comfort and performance-oriented models to suit all tastes, featuring multiple soles and rubber spikes that provide stability throughout the swing, and versatility to wear off the golf course. 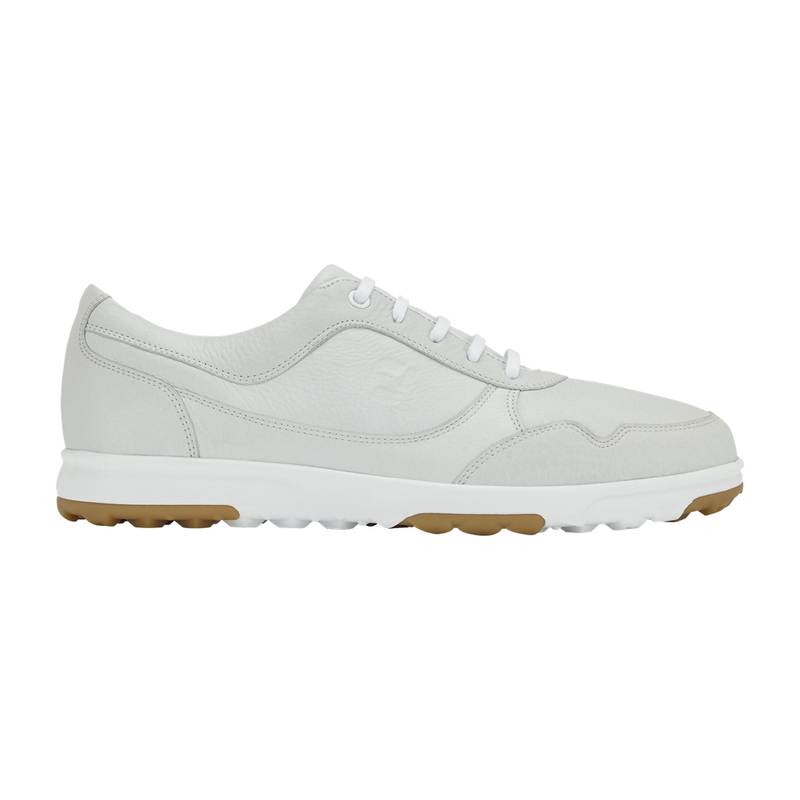 The Pro/SL – the most used shoe in golf – is joined in the 2019 spikeless range by FJ Flex, SuperLites XP, Golf Casual, Pro/SL Women, FJ Leisure Slip-On Women, and enJoy Women. 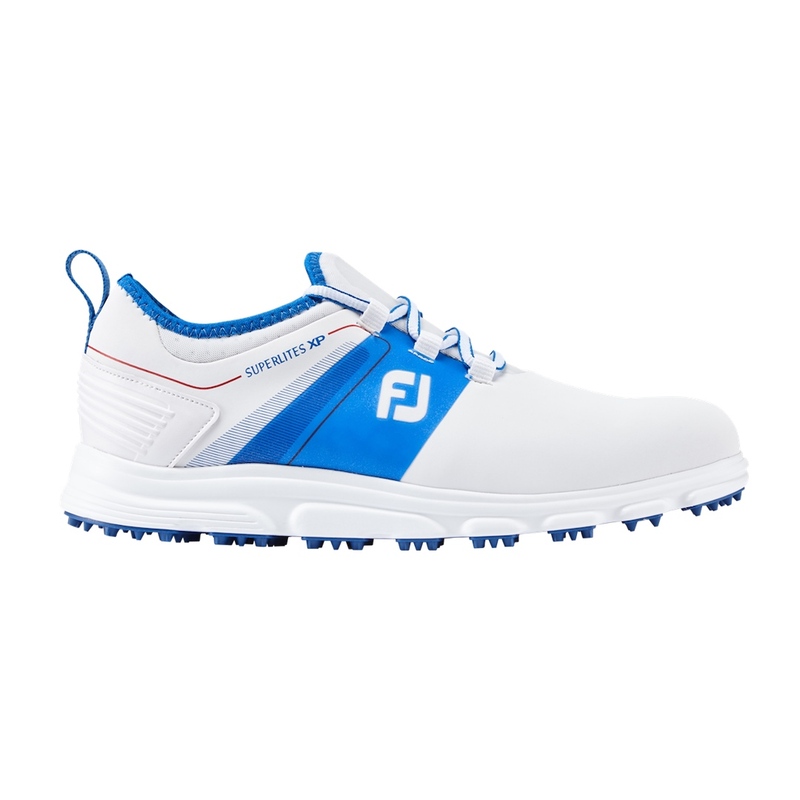 Head to Footjoy.co.uk for more.